What Should I Do With an Old Mattress? Can I throw this old mattress into the recycling bin? Do I need to hire someone to take it away? We all ask ourselves these questions as we decide what to do with things we don’t need anymore. And one thing’s for certain: An old mattress isn’t your everyday throwaway material. It’s going to need some level of forethought before you sling it out on the proverbial trash heap. We ranked the 50 Best Mattresses and made sure to find mattresses for every type of sleeper. It’s perfectly reasonable to ask the retailer if you can return the mattress to the seller. It’s becoming more and more common these days for the manufacturers themselves to take on the disposal of their own products. Quite often, they can recycle products that typical consumers cannot. This may not be the most obvious solution, but you could sell or donate the mattress. Check Craigslist or freecycle.org; there’s a market out there waiting. 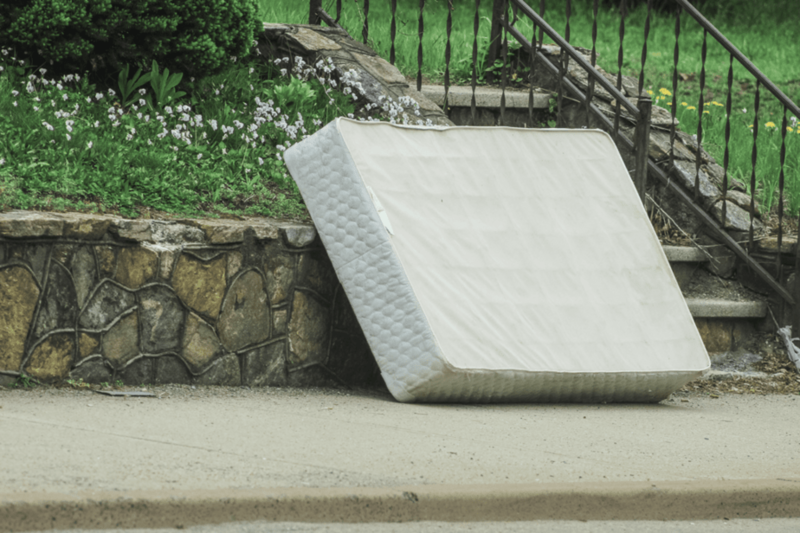 As long as the mattress isn’t too worn out and is without bedbugs, passing the mattress on in this manner is simple and environmentally friendly. Last but certainly not least, if you have the time and energy and the mattress must be disposed of, you can always break it down yourself. Peel away the cover and fold that up for recycling. Next, take a saw to the frame and the springs. Either burn or scrap the pieces. 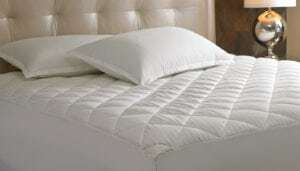 Check the durability of the mattress when you purchase it so you know how long it’s likely to last. Ask the retailer whether they have any disposal services that will take the mattress off your hands when the time comes. See if there is anything written into the warranty about disposal services included in the purchase cost.